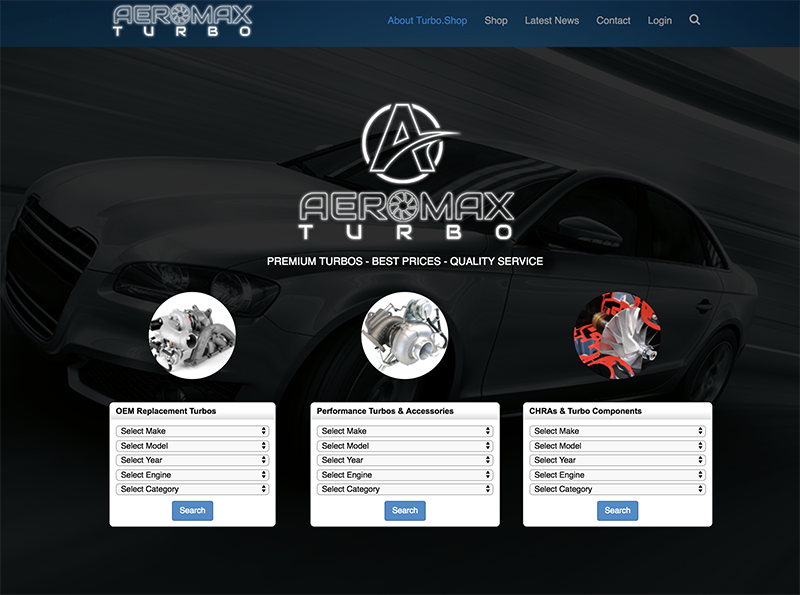 Anton Bird, The CEO of Aeromax Turbos is one of Pope’s Brand’s first clients. 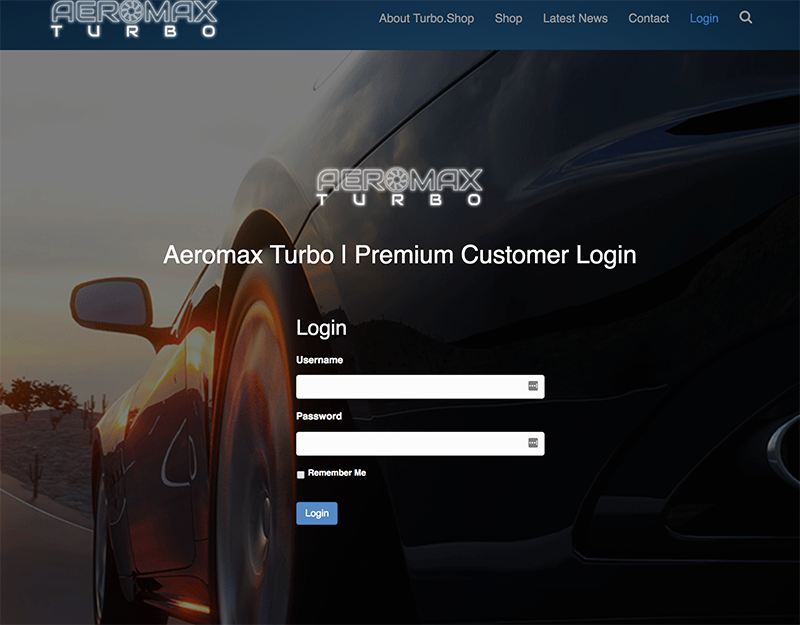 He’s been with us since the early 21st Century, and Aeromax Turbochargers is his newest company. 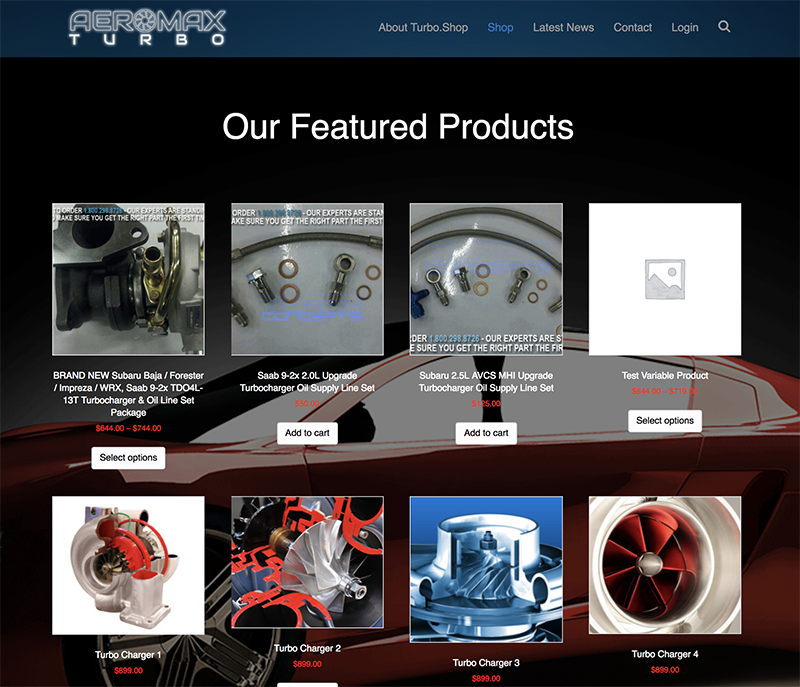 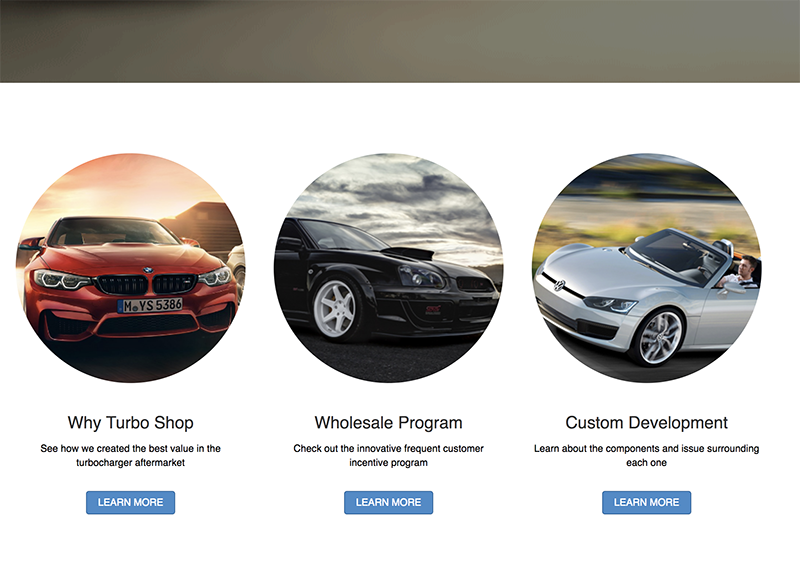 We are currently in the dev process of creating one of the world’s most comprehensive turbo charger and parts web store.